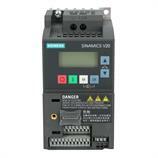 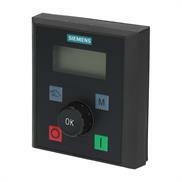 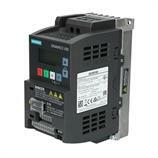 The 1-phase basic SINAMICS V20 6SL32105BB137UV1 variable frequency drive from Siemens with a mains voltage of 200-240 V AC is suitable for industrial standard applications and is very versatile. 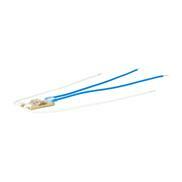 It impresses with ease of use, fast commissioning process and cost-efficiency. 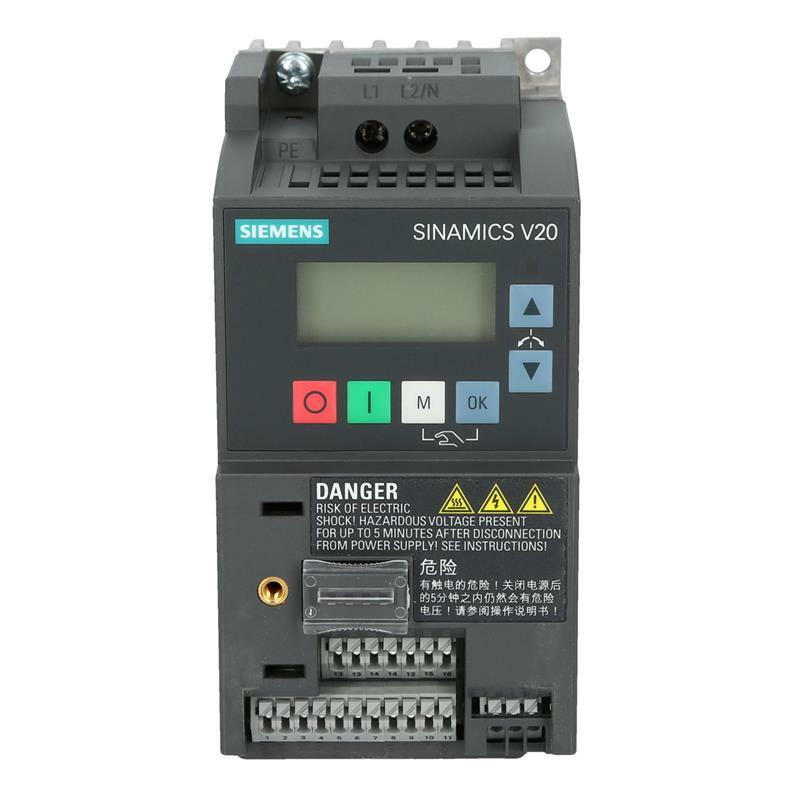 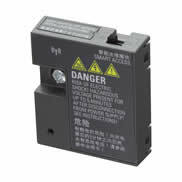 The SINAMICS V20 6SL32105BB137UV1 variable frequency drive is suitable for motors with a nominal output of up to 0.50 HP. 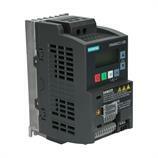 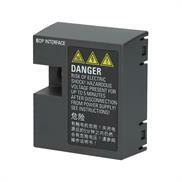 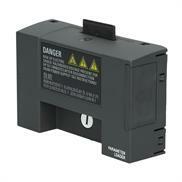 Thanks to the integrated C1-EMV filter, the use according to DIN EN 61800-3 is allowed. 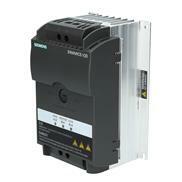 Possible applications include, for example, pumps, fans, compressors and conveyor belts.